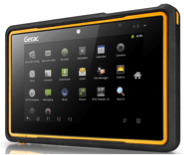 InTELCOM Services Limited presents the Getac range of Rugged Mobile Solutions to suit any application. 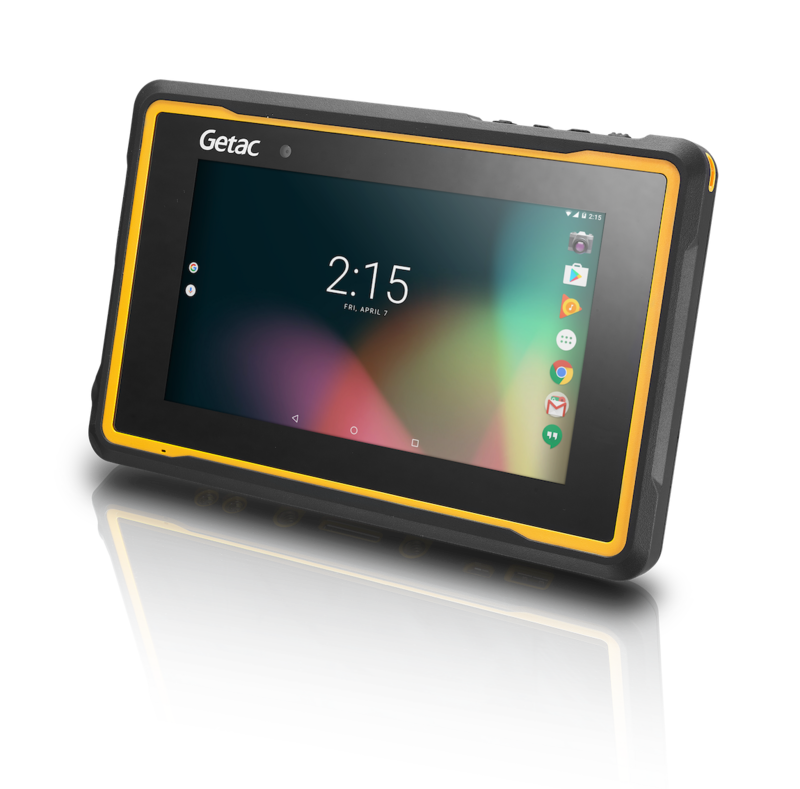 From Handheld devices, fully-Rugged Tablets, Convertibles and Notebooks, the Getac product range has a solution. Lumibond™ technology integrates toughened glass, capacitive touch sensor and LED panel through Optical Clear Resin to provide touch sensitivity even with gloves on! IP65, 3.5G WWAN, high sensitivity GPS, option of barcode reader. Sunlight readable 580 NIT Display with Touch/Rain or Glove/Pen Mode. High capacity Main Battery for a full shift in the field. Unique SnapBack add-on for 2nd battery or Smart Card / RFID Reader. 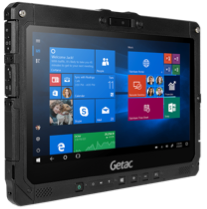 Customised options for connectivity and interfaces make this the ideal Fully Rugged Tablet for your workforce. Certified for Oil & Gas. Zone 1 & Zone 2. Thin & light at just under 1.5kg, can be used with one hand! Full HD Display, thin and light, with LumiBond® technology and enhanced touch function for use with gloves. 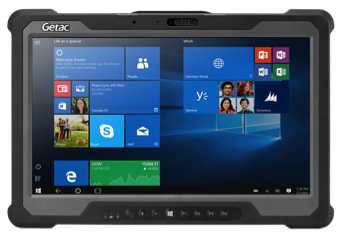 4th Gen Intel® Core™ i7 processor, dual battery, Wifi 802.11.ac, total vehicle solutions, pass through function. 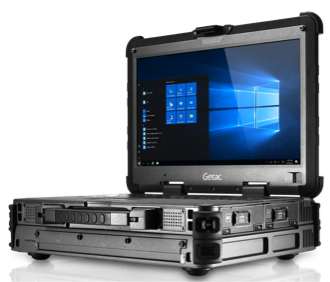 IP65, Mil-spec and 5 customisable configurations. 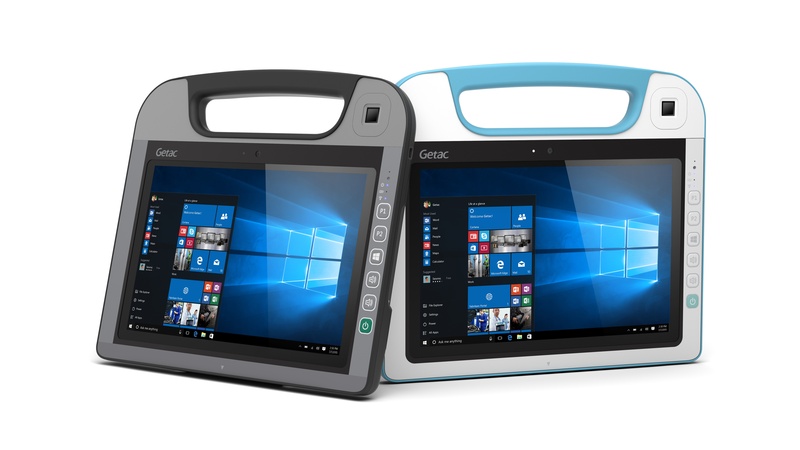 11.6" Lumibond™ Display with QuadraClear™ Sunlight Readable/Capacitive Touchscreen. Enhanced Enterprise Security. 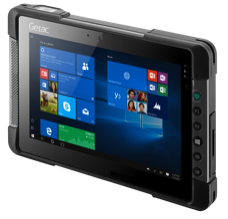 Multi-mode Usage Streamlined by Extensive Accessory Selections. Loaded with options to fit your needs, including multi-function hard handle, which acts as a kickstand while at your desk and a handle when it's time to go! 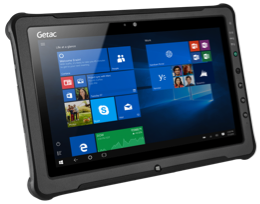 Best in class performance with industry leading security, but thin and light. Intel® 7th Gen Processor with HD Graphics 620. Direct sunlight readable, widescreen display. Hot swappable dual battery design, full size keyboard and many options for connectivity. The S410 supports Touch/Rain, Glove or Pen mode. 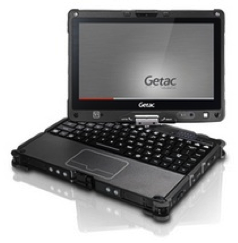 Dual battery option, storage options, multi-factor authentication, flexible I/O options. 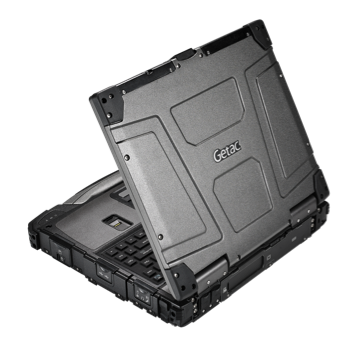 7th Generation B300 ultra rugged Notebook. Intel®UHD Graphics 620 – ideal for mapping. Latest authentication tools and security. Protected Connectivity Ports, Backlit Keyboard. Optional Salt Fog Compliance, Optional Night Vision. 7th Generation Quad Core, Turbo Boost and Hyper-Threading. 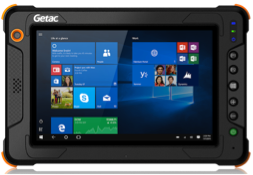 15.6" Full HD 1080p Widescreen Display, Optional NVIDIA® GeForce GTX950M Discrete Graphics with dedicated 4GB Memory. Add expansion cards (PCI or PCIe). 7th Generation Quad Core Processing fitted with 8MB Intel® Smart Cache. 32GB RAM expandable to 64GB. 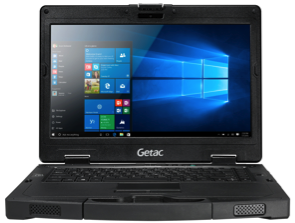 15.6” Full HD 1080p Widescreen Display, powered by NVIDIA® GeForce GTX950M Discrete Graphics with dedicated 4GB Memory. Multiple connectivity and sealed ports. 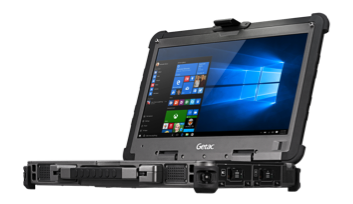 Configured with Dual 500GB Drives, RAID 0, or 1, with Windows Server 2016. Website and Contents © Copyright InTELCOM Services Ltd. Design by DesignLounge 2013.